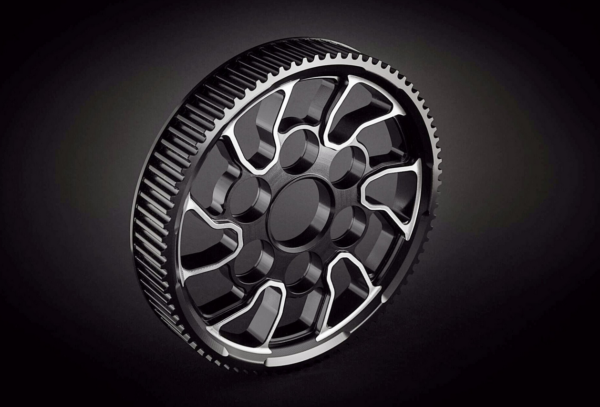 CRAFTED USING ONLY THE FINEST BILLET ALLOYS FOR YOUR XDIAVEL BY AEM FACTORY. 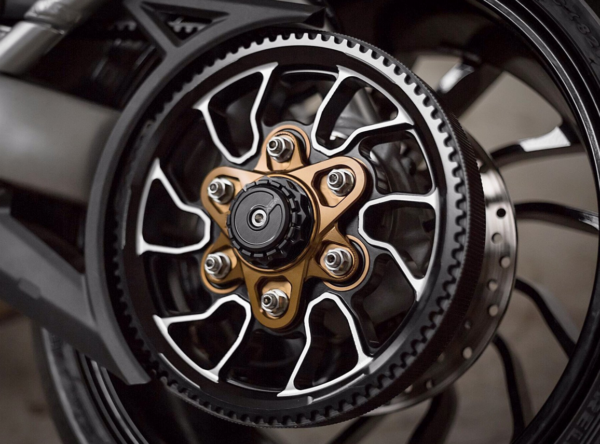 The “X-Pulley” was designed starting from the X-Diavel S rear wheel idea, in this way we got the perfect integration with the whole bike design. 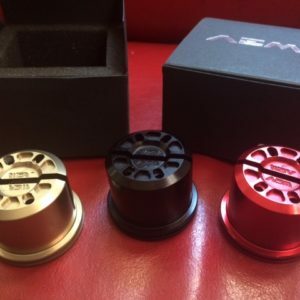 colors anodization Carbon Black with Rhodium Silver. 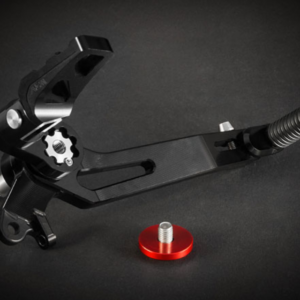 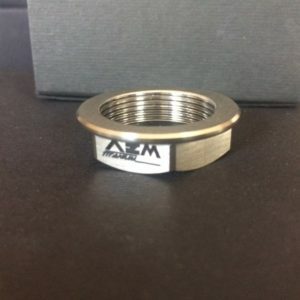 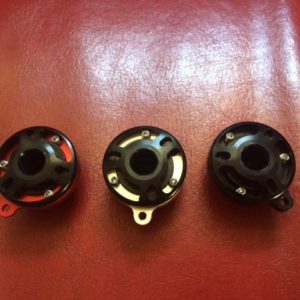 Please note that you can only fit this pulley with the AEM D-Sei flange cover and not the OEM flange.